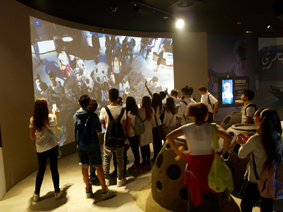 Challenge: LM Productions was commissioned to create spectacular scenes within the Oman Pavilion and Qatar Pavilion at the Milan Expo that will run for six months from 1 May to 31 October 2015. 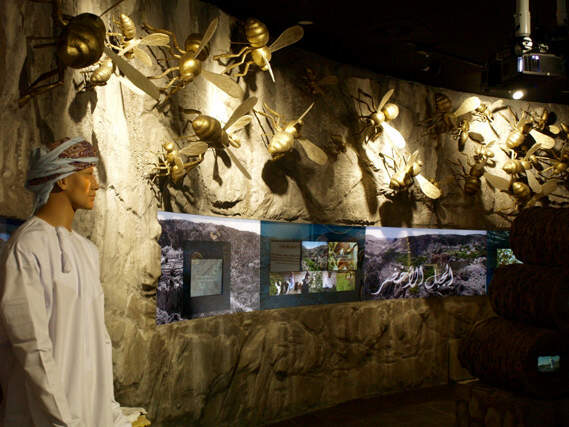 Solution: Two breathtaking scenes were created within the Oman Pavilion - a virtual reality underwater landscape in the Arabian Sea and a projection of a Middle Eastern kitchen. 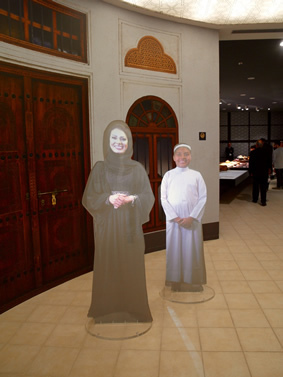 Projections were used in the Qatar Pavilion to create virtual hostesses, a virtual holographic book and video globes. 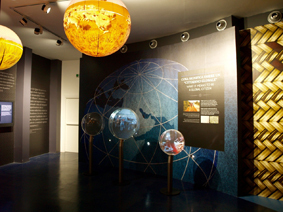 Results: Stephen Harvey, Managing Director of LM Productions, said: “The projections provided movement and real interest in the pavilions to capture the attention and imagination of visitors.” The virtual reality underwater scene portrays the marine biodiversity in the Arabian Sea off the Oman coast. 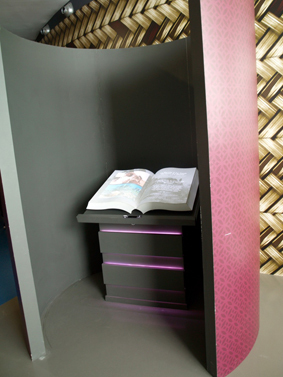 Visitors walk into the scenes and interact with the marine life as sea creatures swim all around them.